Chances are he already owns a lot of luxury watches, but chances are even higher than he doesn't own one like this. 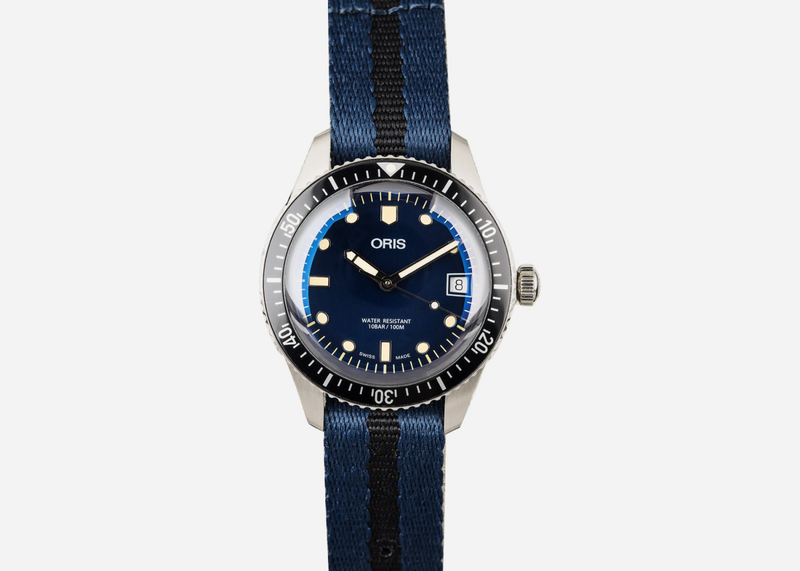 Unique in size, color and strap, it's a different look for his collection from a highly respected brand that thankfully won't break your bank account at under $1,000. 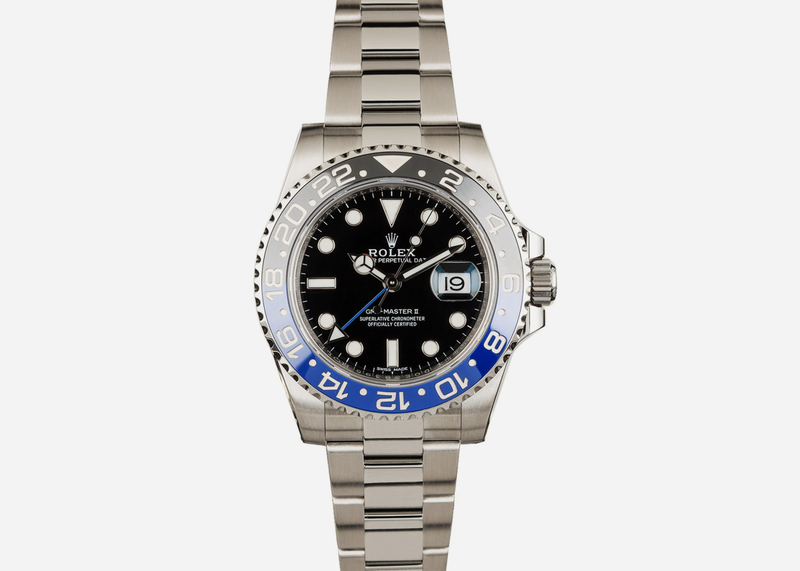 Bob’s Watches, renowned for their impressive collection of pre-owned Rolex watches, has it available now. 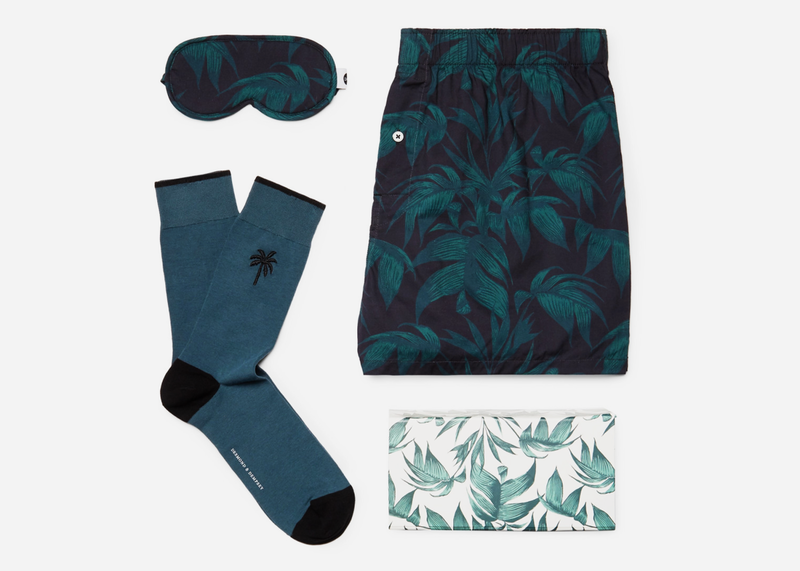 Everything he needs for a good night’s sleep, this set from Desmond & Dempsey bundles boxer shorts, socks and an eye mask featuring the brand’s signature Byron tropical print. Perfect for gifting, it comes in a presentation box that will instantly wow. 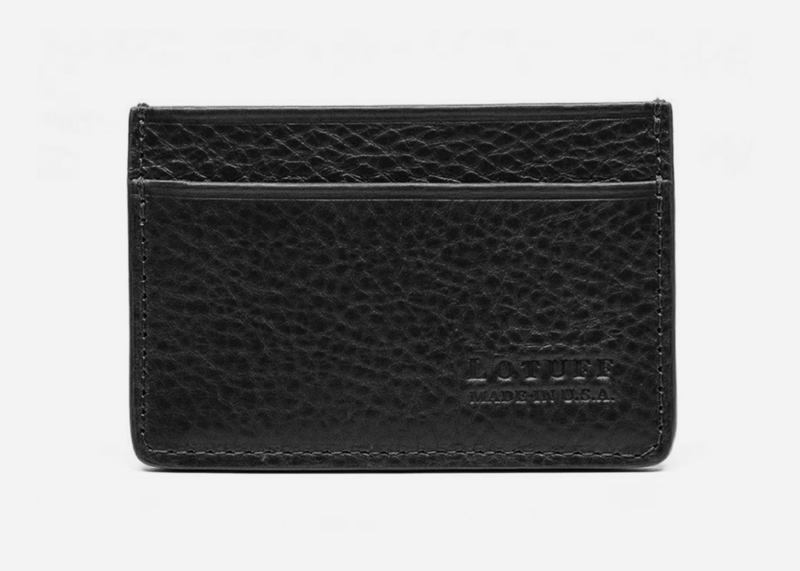 Crafted from premium leather from the inside out, the Lotuff Black Leather Credit Card Wallet discreetly carries up to six credit cards and offers an internal slot for cash. Hand stitched to avoid pierced edges, this slim card carrier out of New England is the perfect alternative to the traditional bulky wallet that does nothing but unnecessarily weigh down his pockets. 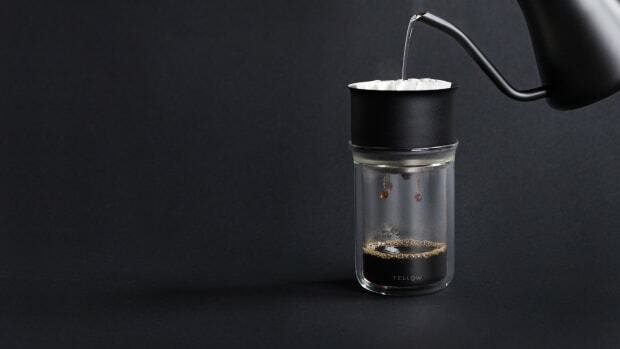 Every gentleman’s bar needs the essentials to whip together whichever drink of choice their guests should request. This set from Soho Home provides all the necessary tools to execute, while also looking beautiful on display. 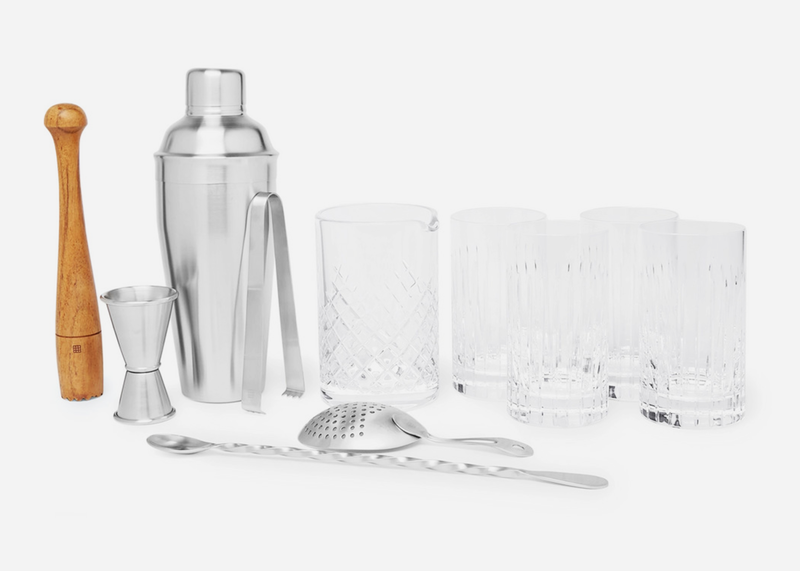 Featuring four crystal highball glasses, stainless steel shaker and tools and acacia wood muddler, it’s the ultimate toolkit for the man who takes drink-making seriously. 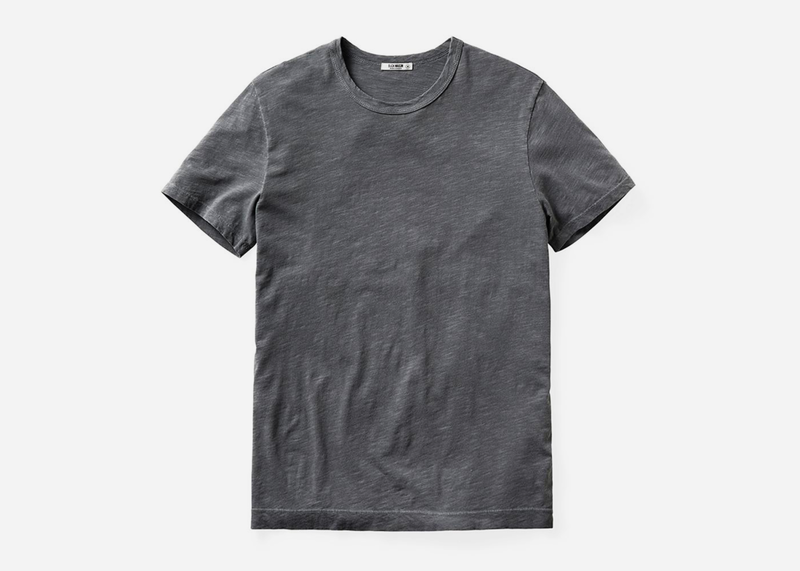 A good quality t-shirt isn’t as easy to come by as it sounds. 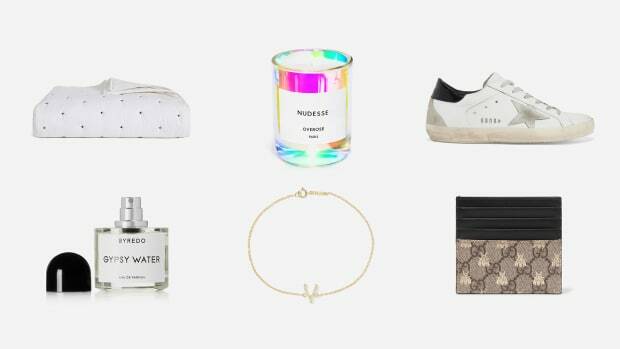 And since they’re effortless to pair with almost any pant in his closet, a couple good ones will go a long way. Buck Mason’s collection is second to none and offers several styles to choose from since the right tee can be as unique as the guy they’re dressing. If you’ve seen Netflix’s Somm, chances are you’ve been inspired to delve further into the world of the magical grape. To do so, every aspiring sommelier needs the right tools to assess, sip and save their wines. 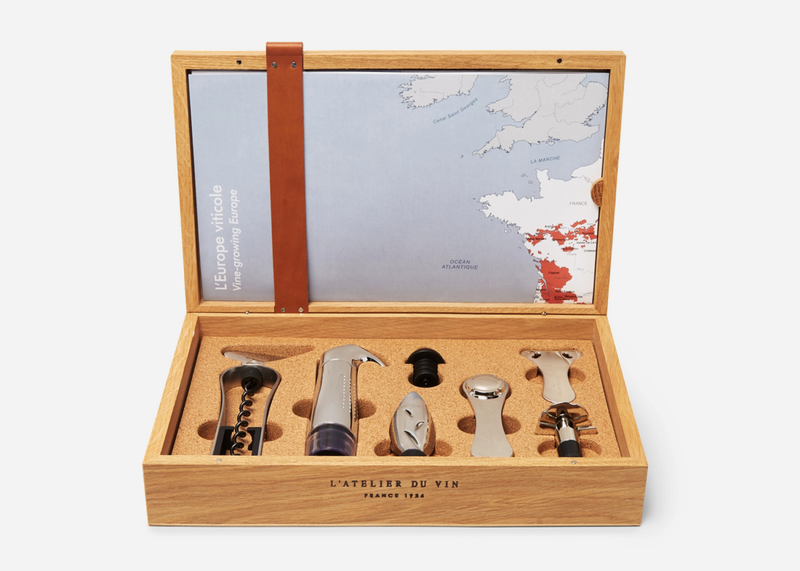 This Box Collector set from the experts at L’Atelier du Vin, gives you those tools and more, complete with a map of top producing locations in Europe. Pair with an expertly done charcuterie board and jazz playlist and you’re set for an evening with all the right feels. This highly coveted Rolex is nearly impossible to find at retail, making it the ultimate score for anyone trying to go truly above and beyond this holiday season. In fact, it's so in demand, that certified pre-owned versions go for more than MSRP. A truly stellar addition to any collection of fine timepieces, this is likely to hold if not go up in value as time goes on. 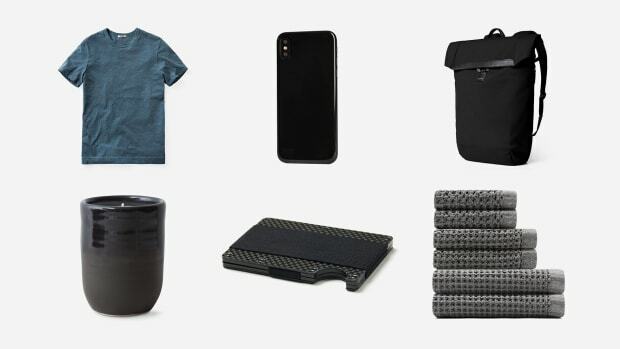 For just about every one of life’s special moments, this portable Bluetooth speaker from Bang & Olufsen produces crisp, clean sound and is lightweight enough to move around the house and take on-the-go. Compatible with Apple Siri and Google Now voice commands, conveniently play your favorites and enjoy up to 24-hours of playtime. 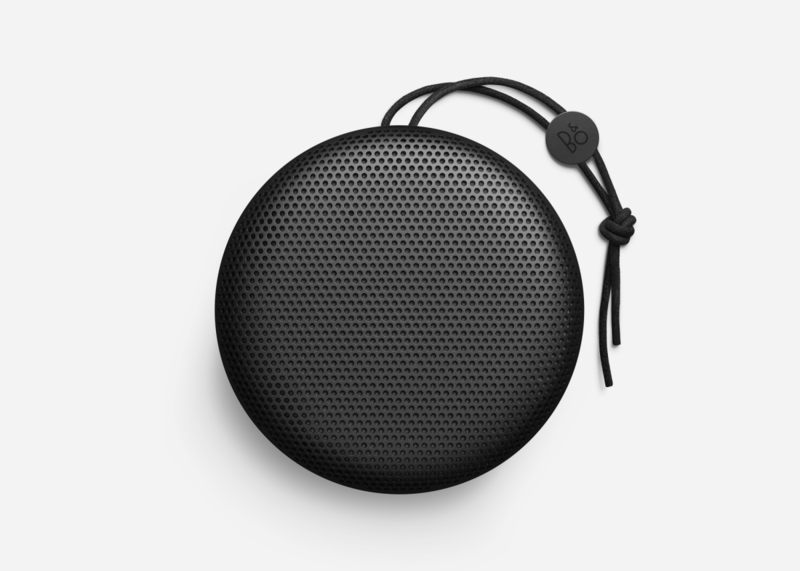 Designed with a charcoal black aluminum grill that protects against dust and splashes and finished with a satisfyingly useful lanyard attachment, this handsome speaker is one of the best money can buy. Lightweight yet tenacious, these Blundstones are constructed for ergonomic comfort and durability – essentially, personal clouds for your feet. They’re filled with features that will keep your feet feeling like a million bucks, such as a removable comfort footbed, engineered toe spring that reduces fatigue and XRD Technology for shock-absorbing performance in the heel. 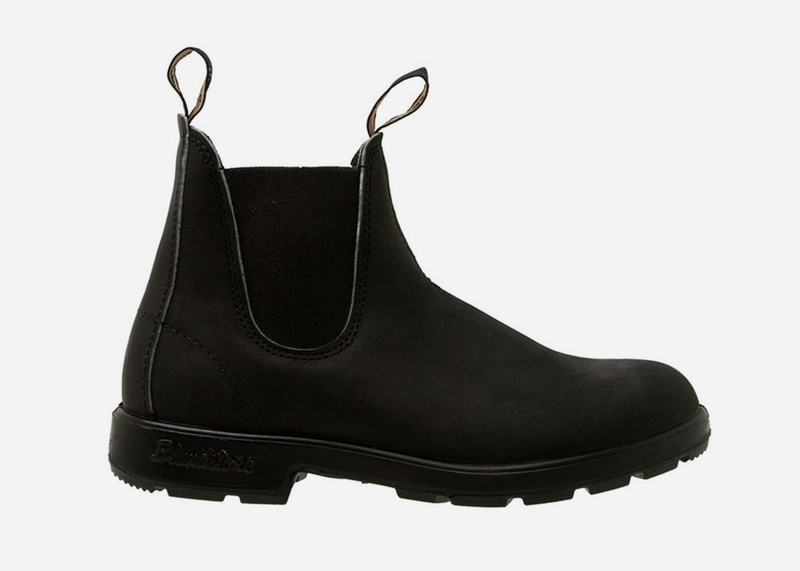 Highly rated, these boots are sure to be a great addition to the lineup in his closet. 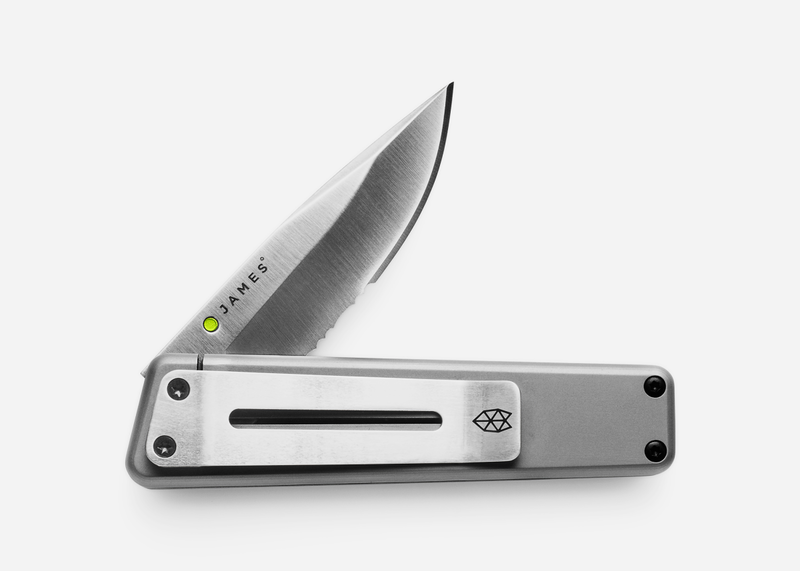 So much more than your standard pocket knife, the subtle details of the Chapter Knife from The James Brand beautifully come to life in its simple frame. Starting with the blade made from D2 tool steel, it maintains sharpness longer than stainless steel and won’t succumb to chipping. Its tip down carry style glides open for ease of use and is designed with a discreet clip for portability. Designed for lasting quality, this is a gift that will last his lifetime.